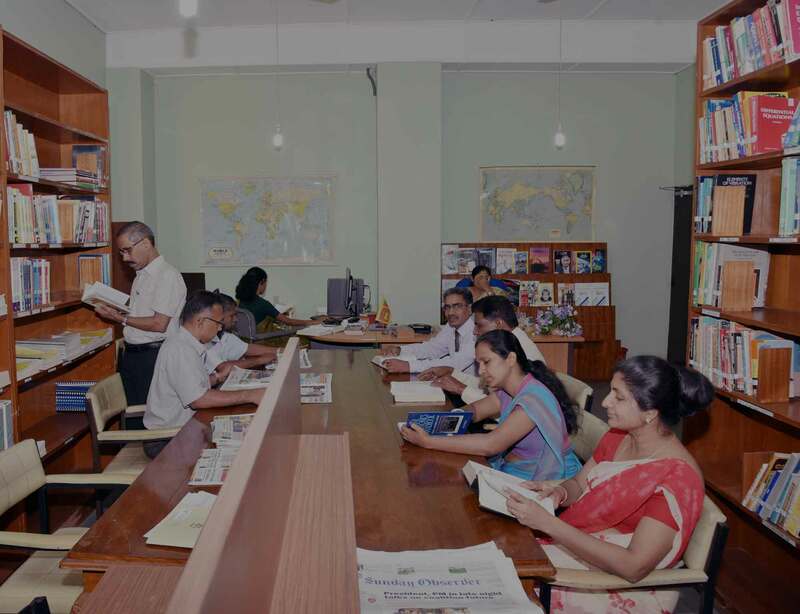 Since Its establishment in 1987, the Mahapola Ports & Maritime Academy (Former Mahapola Training Institute) has contributed immensely towards the disciplines of Maritime Seamanship, Technical, Safety, Port Operation, Management, Equipment Handling and Information Systems, by providing the highest calibre training for personnel to pass out from its portals. MPMA is the ideal springboard for young people seeking employment in these industries with all round recognition by the world wide bodies of the shipping industry and related UN Agencies as an eminent training centre, having most advanced facilities of the South Asian Region and thereby offering the trainees of the MPMA the highest acceptance in the employment market. We are proud that the MPMA has been the main source to provide trained personnel to the Sri Lanka Ports Authority throughout the years. Our trainees have been an integral part of the benchmark achievements of the Sri Lankan Ports, which now have established the gate way to South Asian Shipping. We always had the national interest while designing courses with modern technical know–how offering the best available training in South Asia at the most competitive costs. The MPMA has also trained several overseas students and are the pioneers in Maritime Training and Skills Development on port activities. Today even the government sector institutions are much interested in getting their employees trained and updated with the art of many technologies screened by MPMA and thereby making us busy preparing schedules to accommodate them too. Further, the MPMA looks towards the new millennium in confidence to meet and face the training challenges of the South Asian Region and be the pathfinder for the Sri Lanka youth, in their quest for better and more lucrative employment opportunities in Sri Lanka as well as internationally. We are planning to further add value for our Educational Skills, expanding avenues to collaborate with requirements to cater the industry. Our lecturers are also constantly pushing their boundaries of knowledge by acquiring further professional academic and industry experience to their credit. 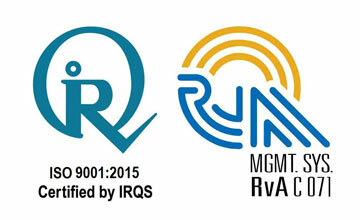 MPMA has ISO 9001:2008 accreditation in Maritime Education and Training from the Indian Register Quality Systems (IRQS).